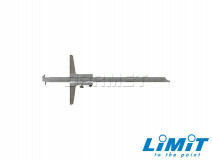 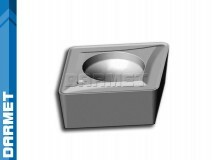 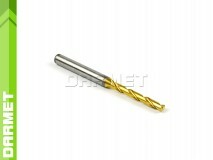 In machining, a cutting tool or a cutter is a tools used for removing material from the workpiece. 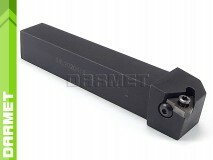 Cutting operations may be perfomed by either single-point or multi-point tools. 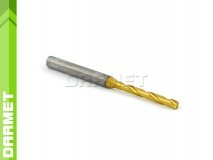 Sing-point cutting tools remove material with one cutting edge and may be applied to turning, planing, shaping and other similar operations. 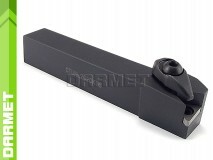 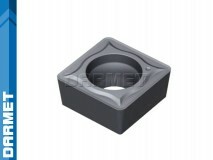 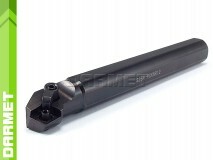 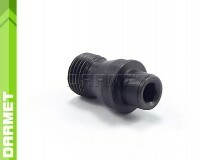 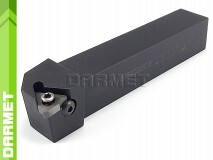 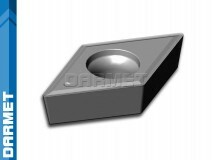 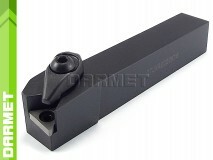 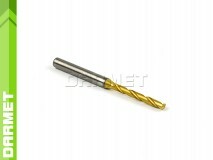 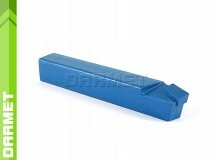 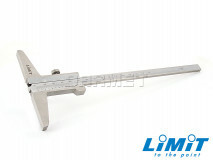 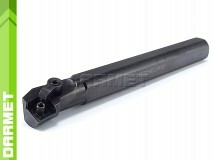 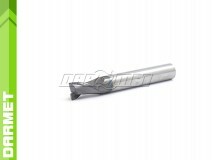 Multi-point cutting tools are usually used in milling, drilling and grinding.